Are you paying by check? Call us at 1-888-466-4674 to process an ACH transaction over the phone! COMING SOON! 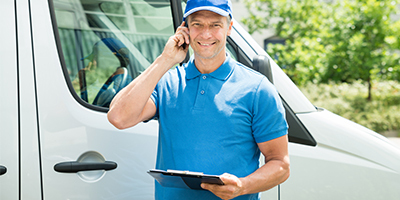 We have recently undergone some system and security upgrades to continue delivering you the best service possible. As a result, we have a new customer portal that is more secure and user-friendly COMING SOON! Being that this a new portal, and due to the added security, we are requesting that you create a new username and password to login and access your account to schedule appointments, make payments, view/print reports, and more. The old Customer Portal will no longer be supported after 04/30/19. From this page, you will have access to lots of great features available to all of our customers. 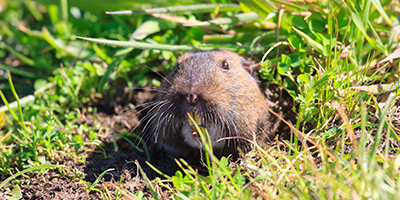 You can view your account information, including statements, invoices, and previous gopher control or pest control services. You can also pay your bill, sign up for auto pay, and so much more! Simply click the links below to access your information. Thank you again for being a valuable customer! Coming Soon! NEW CUSTOMER PORTALNew Account History, Pay Your Bill, Etc. Pay With PaypalDirect Link to PayPal's Payment Site. If you need your balance first login to the Customer Access Portal. Customer Access PortalAccount History, Pay Your Bill, Etc.